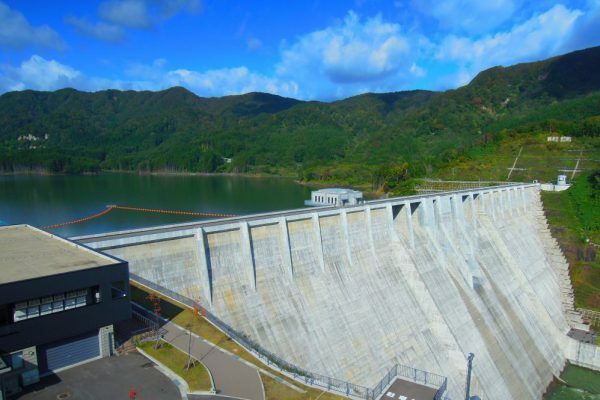 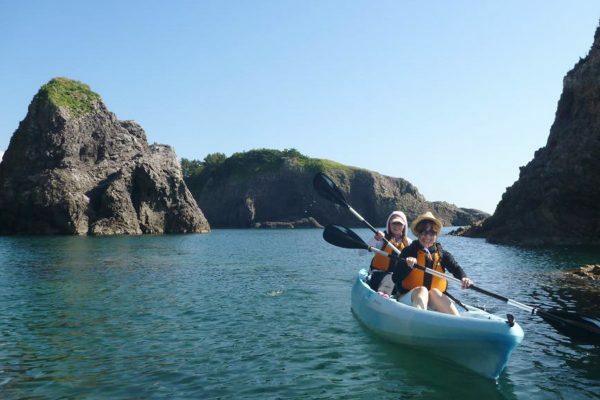 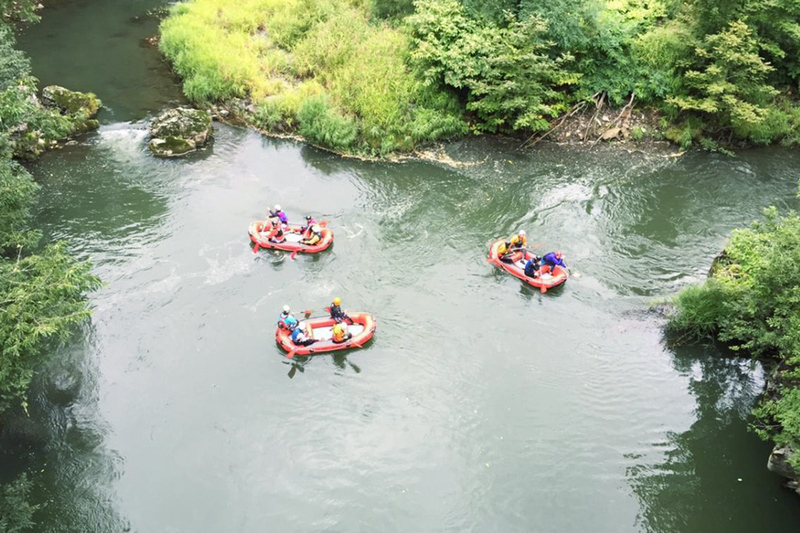 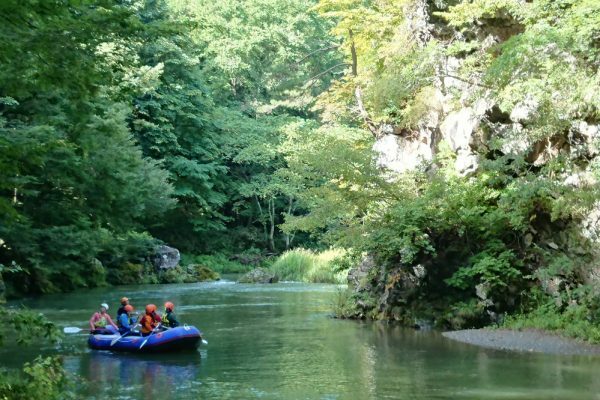 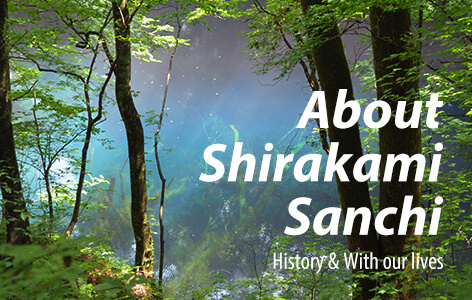 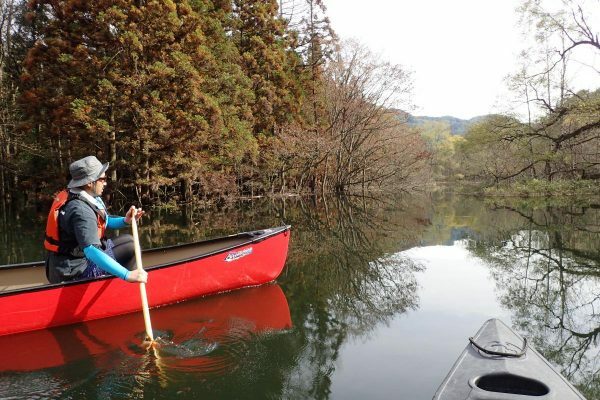 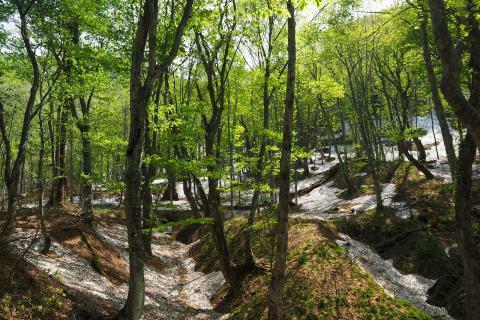 Take a lazy ride down the Iwaki River, which feeds directly into the Shirakami Sanchi. 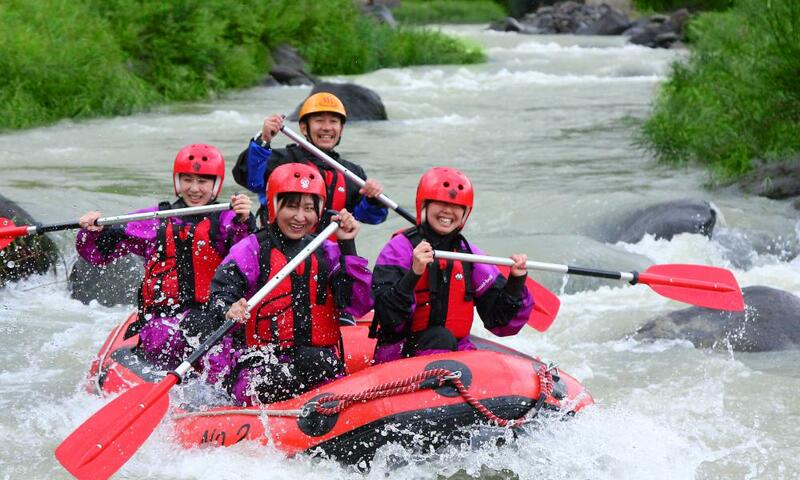 You will virtually glide down the water as you take in the surrounding scenery. 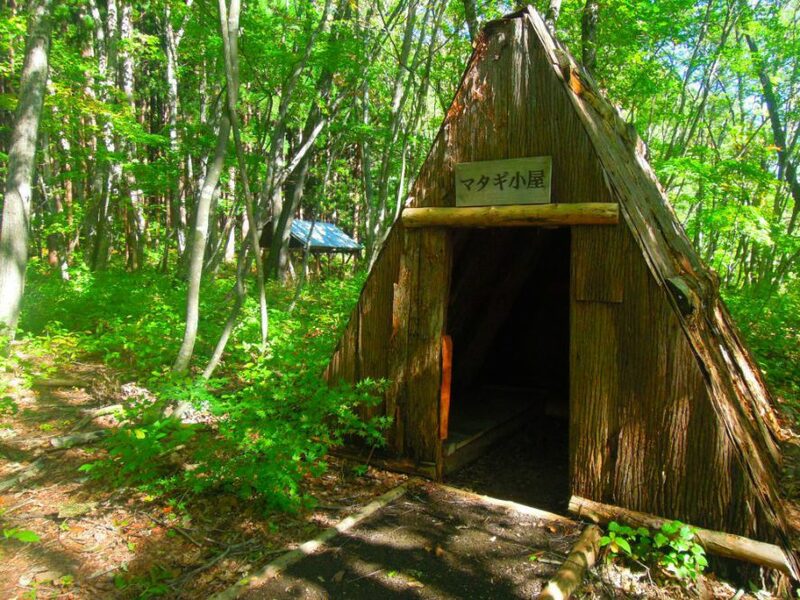 During the gentler sections, you will have the opportunity to take a break and try some of the famous local apple juice. 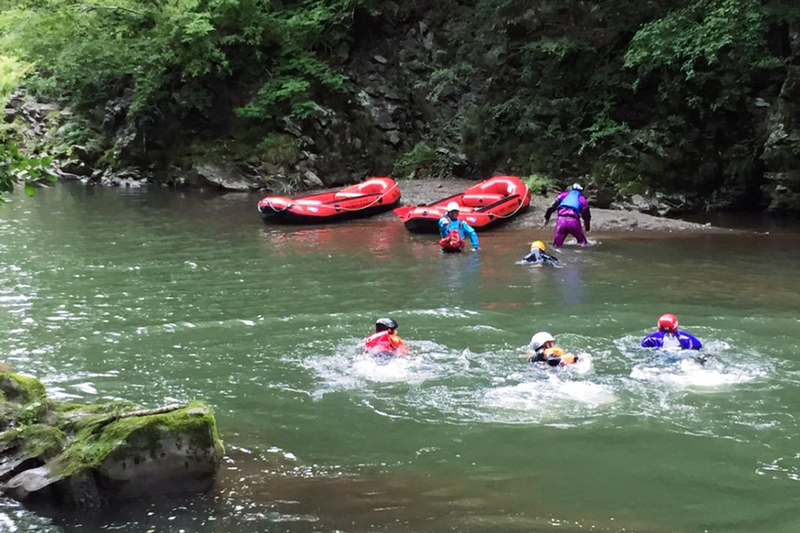 During the hot months, you can go swimming, or try out a diving spot as well. 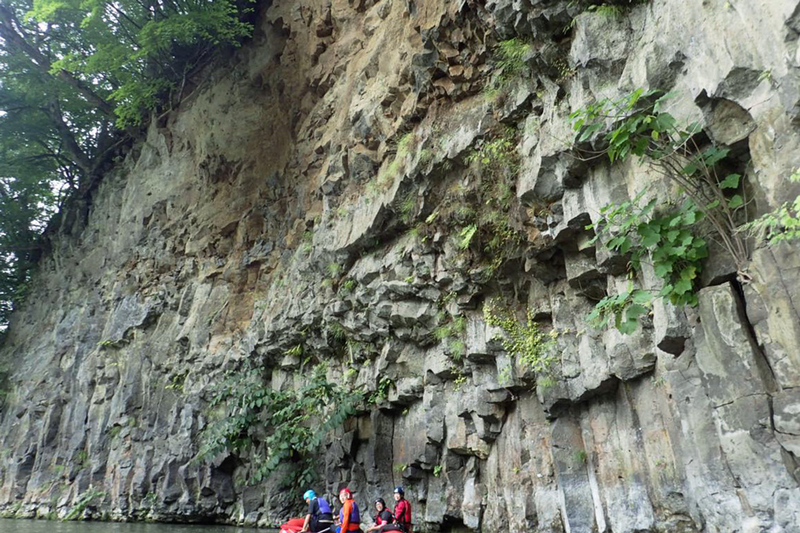 Between the gentle breeze which brushes the water’s surface, the water’s reflection on the rock face, and the chirping of songbirds, the Meya Ravine is guaranteed to satisfy.